Activision-Blizzard has seen an unsurprising amount of success with their latest entry into the Call of Duty franchise, Call of Duty Black Ops IIII, with our very own editor-in-chief, Kieran Stockton, giving the game an impressive score of 8.5 in his review. Alongside the score, he states “multiplayer is some of the strongest the series has seen in many years thanks to some meaningful changes that have genuine impact without rocking the boat too much,” showcasing that even without any form of singleplayer it is still a good game. The game has seen the spotlight for a multitude of things, most notably with Activision bringing in microtransactions post-launch and post-review period to mixed reception. The latest update for the game brings in a few changes, like adding the DLC maps into the regular rotation for multiplayer. 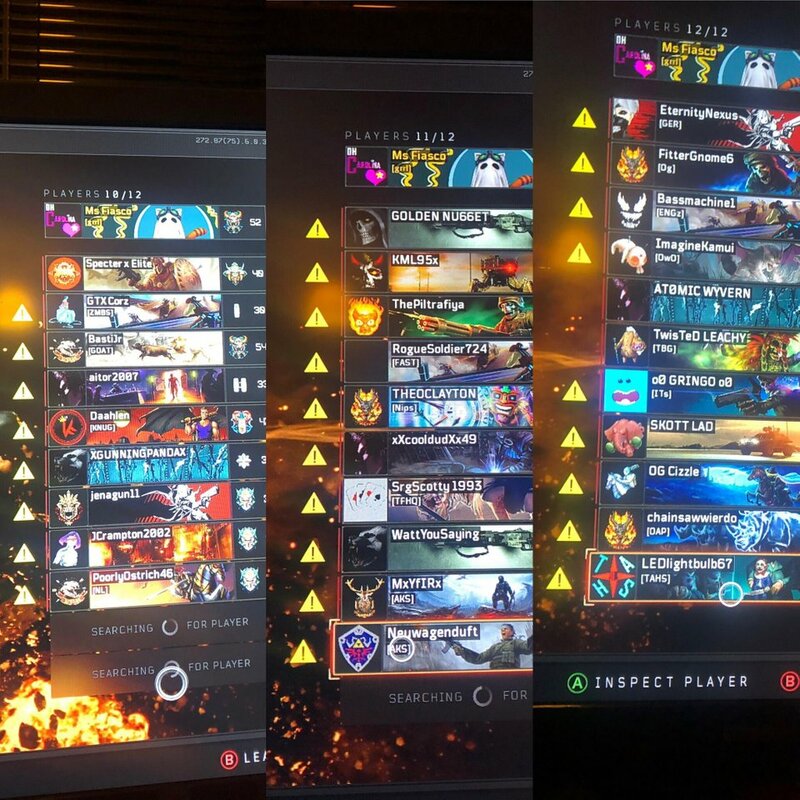 But what’s really bad about this update is the fact that people who do not own the season pass have a very obnoxious yellow warning sign next to their name. Now, having DLC maps in regular rotation is one thing, as it is one way to belittle people who don’t have the content (which is unavailable for purchase outside of the season pass), but outing them specifically is just terrible. What should be noted is that it seems that the amount of season pass holders if a fairly small percentage compared to the main userbase. This is definitely a move made to try and bully people into purchasing the season pass. Is Call of Duty’s Staggered Development Cycle Hurting It?